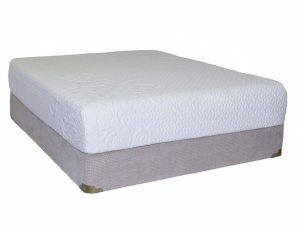 Jordan Bedding offers many memory foam options that save you hundreds sometimes thousands over name brands. No need to buy a mattress in a box either. We have options that exceed the comfort you can get in a box. 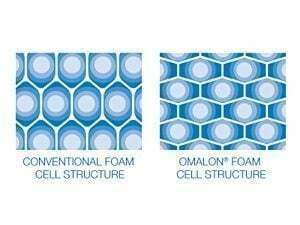 Gel memory foams keep you cool and relieve pressure points. 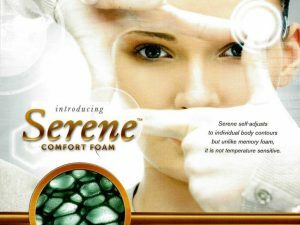 Our new Serene Foam mattress is one of the newest innovations in memory foam. 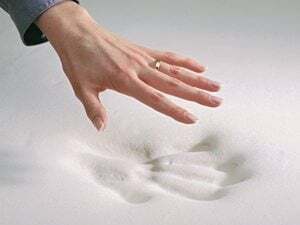 It’s quick comeback is a feel that some looking at memory foam prefer. 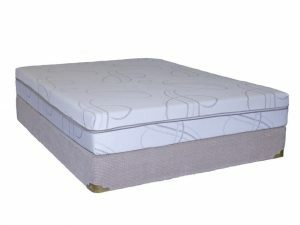 It sleeps cool and provides firm support with pressure point relief. Check out options below. 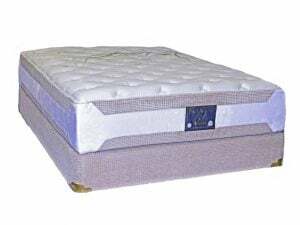 Memory Foam Mattresses can be upgraded with an adjustable base. Learn more about our adjustable bases. Need a custom size? We can make custom sizes for RVs, house boats, or antique beds. Learn more. 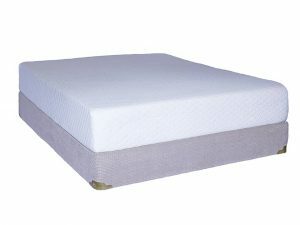 Still struggling to find that perfect mattress? We understand how hard it can be to choose–try taking our mattress quiz for more help.